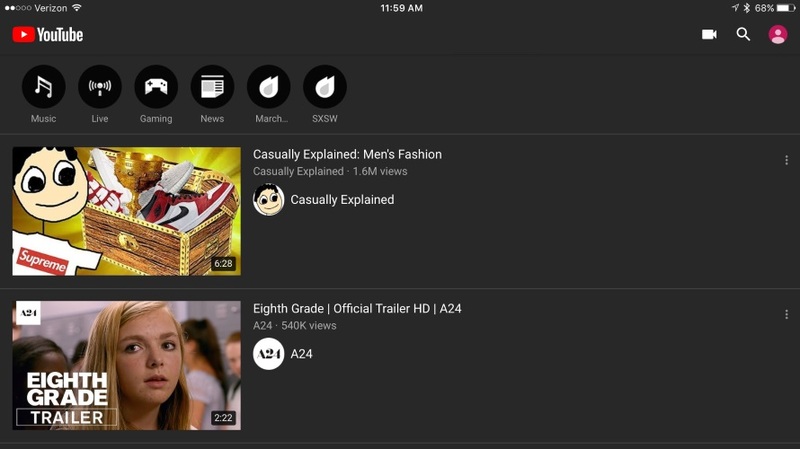 YouTube‘s iOS mobile application was recently updated with a dark mode, allowing users to change the app’s color theme from light to dark. This dark theme is now rolling out for iOS users, and it will come to Android at a later date. Our guide will show you how to turn on the dark theme within the YouTube iOS app. Step 1: Tap your profile picture in the top-right corner of the screen. Step 3: Tap the toggle next to “Dark theme” to turn the dark theme on. 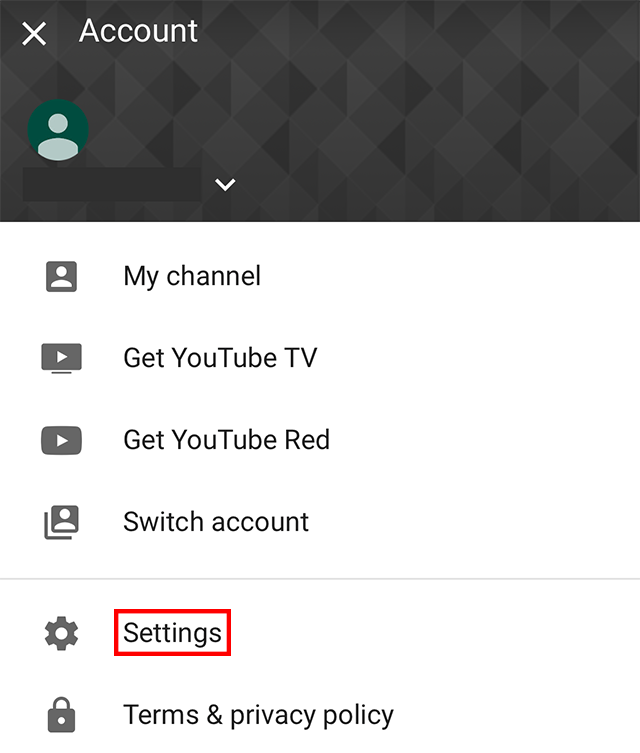 Note: Once the dark theme is on, you can repeat these steps to turn it off.